The removal of a large tree or trees off your property may seem simple, but in reality, it is oftentimes an extremely complex task. If it becomes inevitable that this is the best course of action, remember that the removal of a tree or trees is an investment in the maintenance of your property and not some expense to groan about. It also helps to reduce the risk of damage or injury and the liabilities associated with those factors. 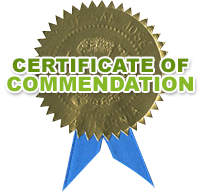 • Can you provide proof that your employees are certified, insured, and licensed for this type of work? When you start comparing bids for your tree removal job, this will provide you with information relative to your search for a competent, experienced tree care service professional. If you hire uninsured workers and they get injured on your property, you’ll be liable for their injuries. 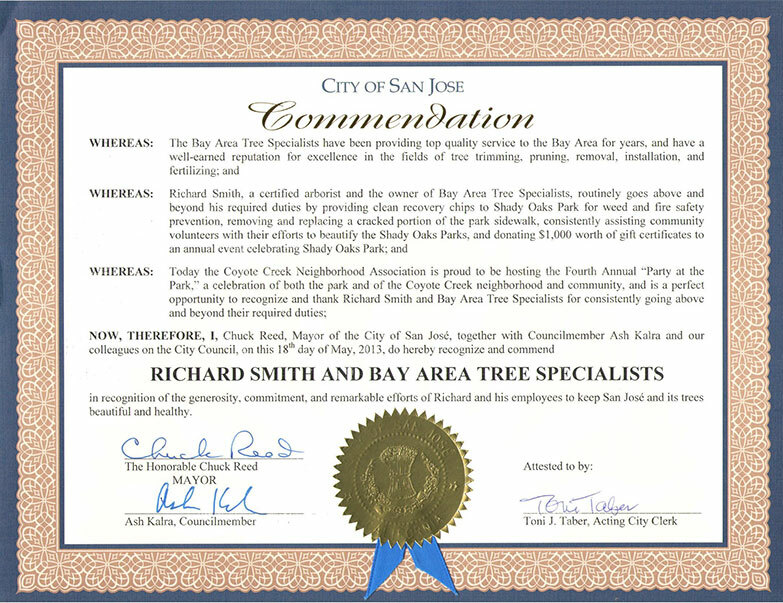 This is one of the most important questions to ask when searching for a tree removal service in San Jose for the job. • Can you ensure that my landscaping will be protected from damage? Although this question is often left unasked, it will help you determine whether or not a company has properly trained their employees to perform the job correctly. At the same time, it will provide you with peace of mind knowing that your landscaping won’t be damaged in the tree removal process. They should also explain the tree removal techniques that they employ as well as their expertise in the matter. • Can you chop the tree up into firewood after felling it? You should be able to do whatever you want with the tree after the tree removal service in San Jose has brought it down. After all, it is your property. This will also provide you with a better idea of whether or not they have the proper equipment for the job and can satisfy your needs. While it may cost a bit more to have the tree chopped up into firewood, it will be well worth it when wintertime arrives. 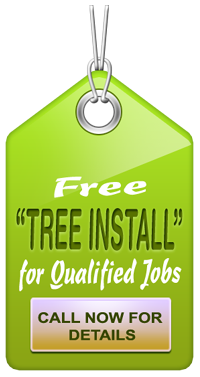 In reality, there are probably a dozen or so more questions that you could ask the arborists or tree care specialists that you are interviewing for the job. Hopefully, these three questions will provide you with a starting point when searching for the right tree removal service for the job. Make sure that the company you finally select to work with is licensed, insured and bonded. You might want to read reviews online and get an idea about the quality of service.